Good Dental Hygiene is the Foundation of Your Overall Oral Health! Although regular brushing and flossing are important to dental health, it is equally important that you make regular visits to your dentist to have your gums and teeth examined by a Palo Alto dentist Dr. A Heidari. 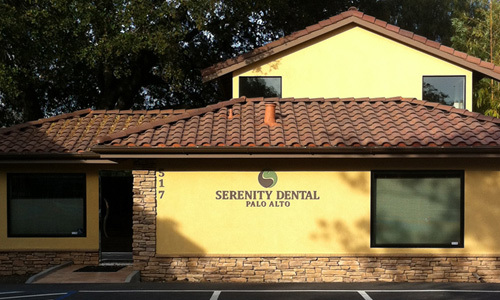 At Serenity Dental Palo Alto, we check your gums and teeth for even the slightest signs of decay and periodontal diseases, such as gingivitis and periodontitis. We also check your mouth and neck for red or white patches, lumps or other sore areas that could be signs of cancer. And we check your jaw for soreness that could indicate conditions like TMJ or TMD. We will also educate you on the best dental hygiene practices you can undertake to keep yourself from suffering significant dental-related problems. We often suggest lifestyle changes, including quitting smoking or limiting your soda and sugar intake. 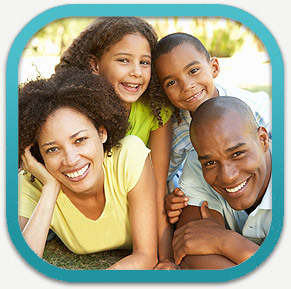 We are pleased to offer our services to you and your family, and we look forward to meeting you. Contact us today at 650.327.7525 or send an email to APPT@PaloAltoDentistry.com for more information. If you are in or around San Jose, Los Gatos, Santa Clara please visit our San Jose Dental Hygiene & Teeth Cleaning page or call our office at 408.999.0444. We’re happy to answer any of your questions. We also offer dental hygiene & teeth cleaning in Aptos, Santa Cruz, Capitola and Soquel. Please visit our Aptos Dental Hygiene & Teeth Cleaning page or call our office there at 831.688.6531 for more information.